The story-telling magic of ABBA's timeless songs propels this enchanting tale of love, laughter and friendship, creating an unforgettable show. 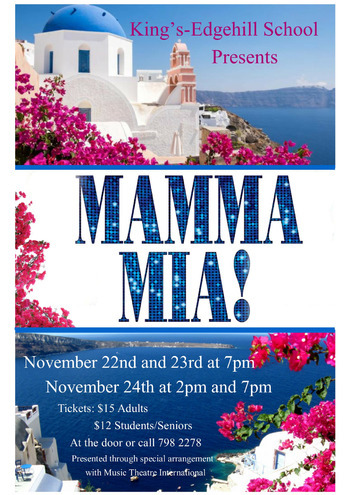 A large cast, non-stop laughs and explosive dance numbers combine to make Mamma Mia! a guaranteed smash hit. A mother. A daughter. Three possible dads. And a trip down the aisle you'll never forget!